$5.00 suggested donation. Books will be available for purchase. 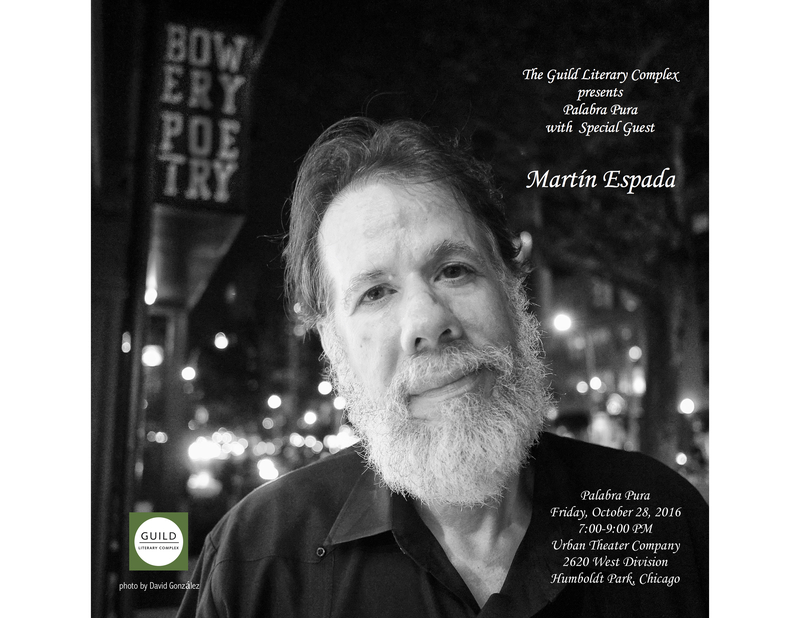 After eight long years away from Chicago, on Friday October 28, 2016, award winning and beloved poet Martín Espada will be hosted by the Guild Literary Complex as he reads from his recently released book, Vivas To Those Who Have Failed (W.W. Norton), and from the October 2016 rerelease of his award winning work, Zapata’s Disciple (Northwestern University Press). Co-hosted by the Puerto Rican Cultural Center, Volumes Bookcafe, Urban Theater Company, and poet Eduardo Arocho, Mr. Espada will be hosted by the Guild Literary Complex for a night of poetry, questions and answers, conversation and book signings. Mr. Arocho will be moderating the Q&A portion of the evening, so be sure to come with thoughtful qustions for our poets. Make sure to mark your calendars for what is sure to be an amazing night of literature, politics, and friends. To purchase Vivas to Those Who Have Failed in advance of Palabra Pura click here to be redirected to Amazon.com. To purchase Zapata’s Disciple in advance of Palabra Pura click here to be redirected to Northwestern University Press. Martín Espada was born in Brooklyn, New York in 1957. He has published almost twenty books as a poet, editor, essayist and translator. 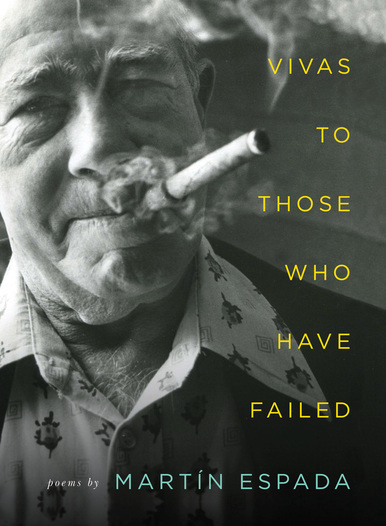 His new collection of poems from Norton is called Vivas to Those Who Have Failed (2016). Other books of poems include The Trouble Ball (2011), The Republic of Poetry (2006), Alabanza (2003), A Mayan Astronomer in Hell’s Kitchen (2000), Imagine the Angels of Bread (1996), City of Coughing and Dead Radiators (1993) and Rebellion is the Circle of a Lover’s Hands (1990). His many honors include the Shelley Memorial Award, the Robert Creeley Award, the National Hispanic Cultural Center Literary Award, an American Book Award, the PEN/Revson Fellowship and a Guggenheim Fellowship. The Republic of Poetry was a finalist for the Pulitzer Prize. The title poem of his collection Alabanza, about 9/11, has been widely anthologized and performed. 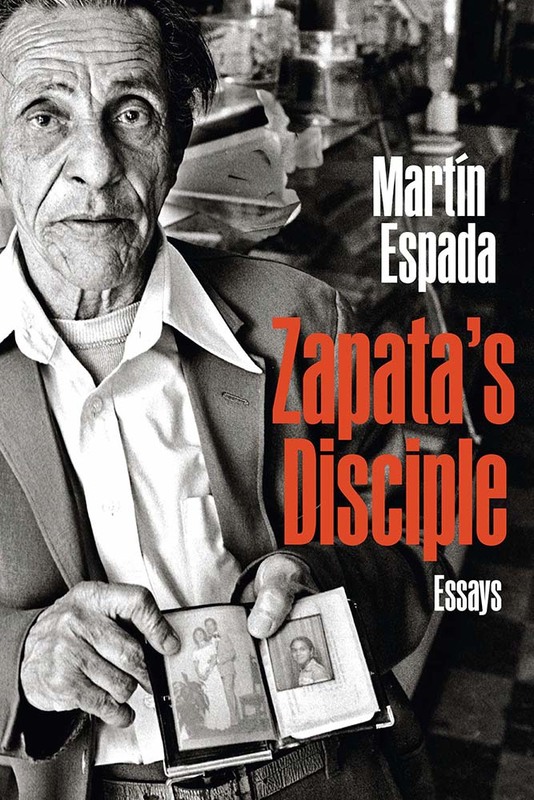 His book of essays, Zapata’s Disciple (1998), was banned in Tucson as part of the Mexican- American Studies Program outlawed by the state of Arizona, and will be issued in a new edition by Northwestern University Press. 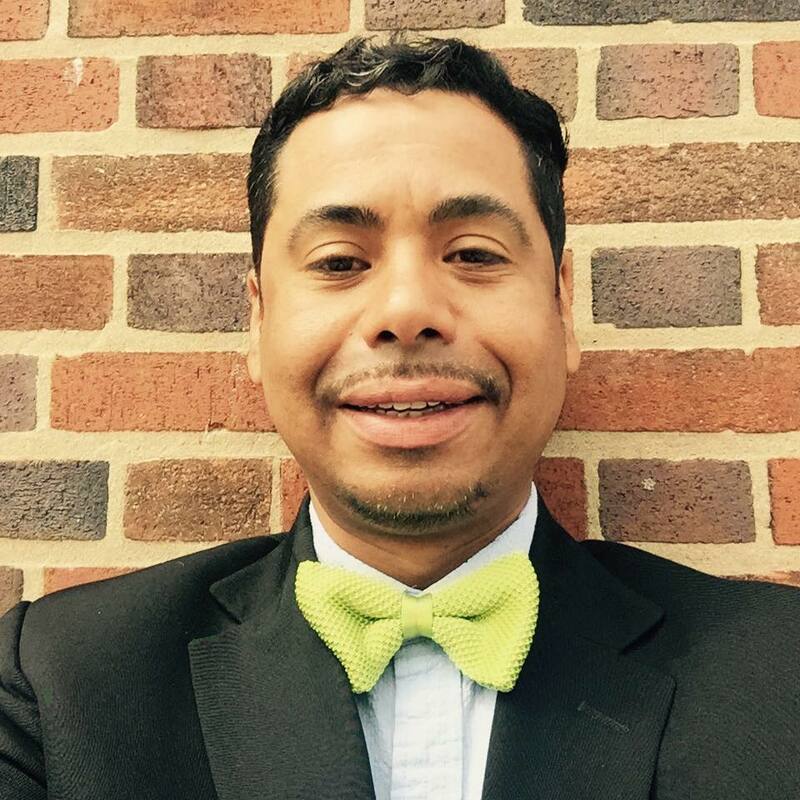 A former tenant lawyer in Greater Boston’s Latino community, Espada is a professor of English at the University of Massachusetts-Amherst. Click here to for more on Mr. Espada’s life and work. 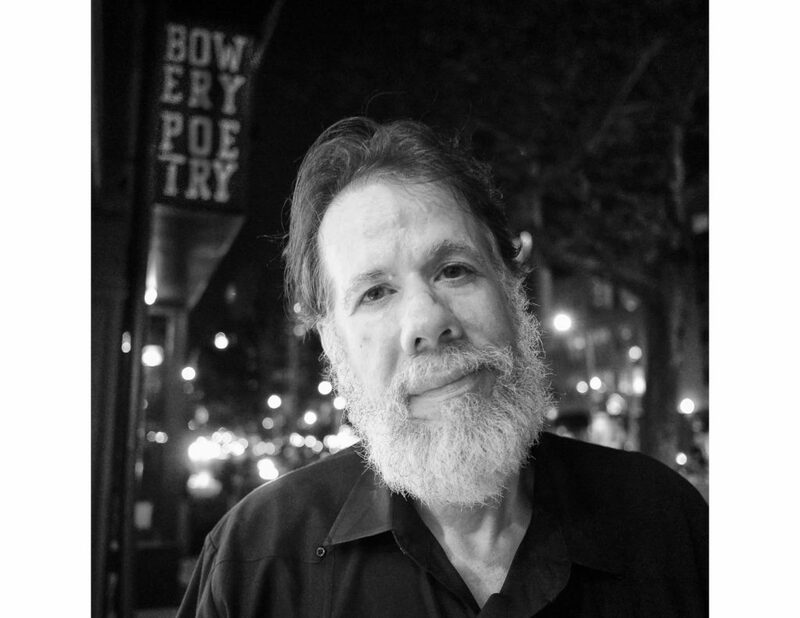 Our October Palabra Pura Curator, Eduardo Arocho (Chicago/Puerto Rico) is the author of six chapbooks of poetry including: Hot Wings (2013), Highway Island (2008), and Poems Behind The Máscara (2002). His poems have also appeared in Cantalogia I: El Amor (Palabra Pura Poets) by Pandora Lobo Estepario Press, Chicago (2013), El CENTRO JOURNAL, Center for Puerto Rican Studies at Hunter College, New York, NY, (2016) & (2001), Power Lines: Anthology by Tia Chucha Press, (2000) and Open Fist: Anthology of Young Illinois Poets by Tia Chucha Press, (1993). He is currently completing work on his forthcoming poetry manuscript, Nació Maestro. Thank you Eduardo for curating! For more details and updates be sure to click “Going” for this event, and check with us at GuildComplex.org, or get updates through our Facebook Event Page. See you on the 28th of October! $5.00 suggested donation. Pre-sale and books at the event will be available for purchase through Volumes Bookcafe.